With Apple's next-generation Mac operating system expected to be unveiled at the upcoming Worldwide Developers Conference in June, AppleInsider looks at possible names the company might choose for its follow-up to the OS X versions dubbed Yosemite and Mavericks. What's in a name? In the case of Apple's OS X, for years it was represented by big cats, ranging from Leopard to Lion. But as Apple began to dig deep into the feline family tree with names like Snow Leopard and Mountain Lion, it switched to famous California locations, starting with the release of OS X 10.9 Mavericks two years ago. That name refers to the legendary surfing spot located in Northern California. 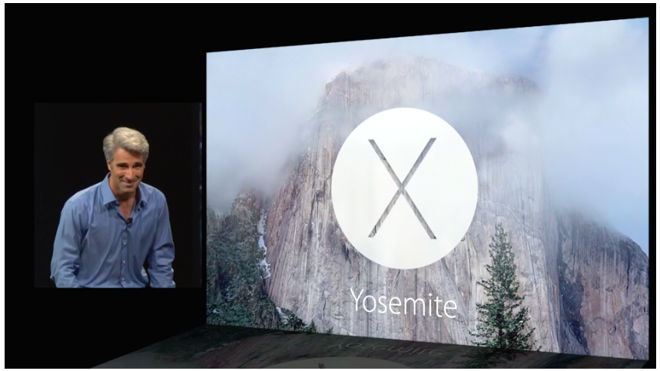 Apple's 2014 follow-up was dubbed Yosemite, a nod to the iconic U.S. National Park that calls the Golden State home. 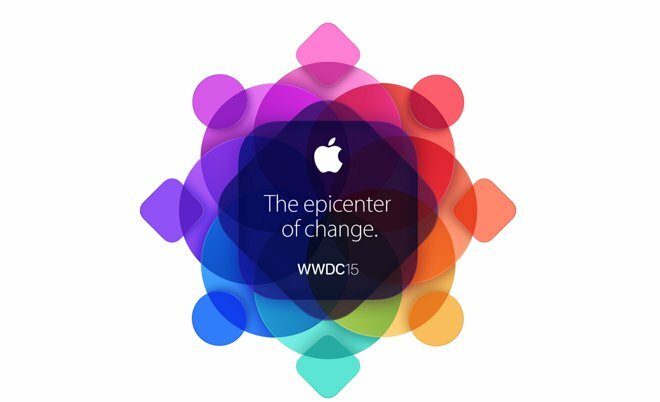 With WWDC set to kick off on June 8, Apple has already said it plans to show "the future" of both OS X and iOS at the event. That means we'll probably get to see OS X 10.11, along with the choice of a new California landmark. Some of California's most famous spots seem unlikely to make the cut for an OS X release. 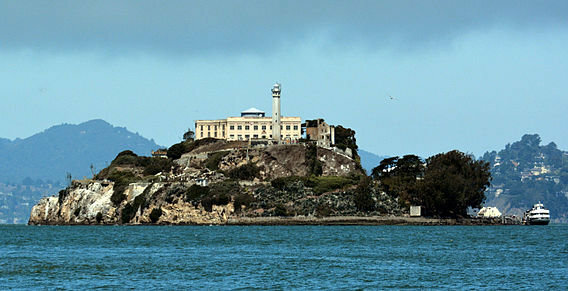 For example, Alcatraz and its role as a maximum security federal prison would not be suitable for a consumer electronics product lineup that aims to be friendly and approachable. Similarly, the name San Andreas, in reference to the earthquake-prone fault line that runs through California, would likely give the impression of a crash-prone, unreliable operating system. And Death Valley, while beautiful, has not only a morbid name but an association with barren, dry lands. Sequoia National Park, via Wikipedia. 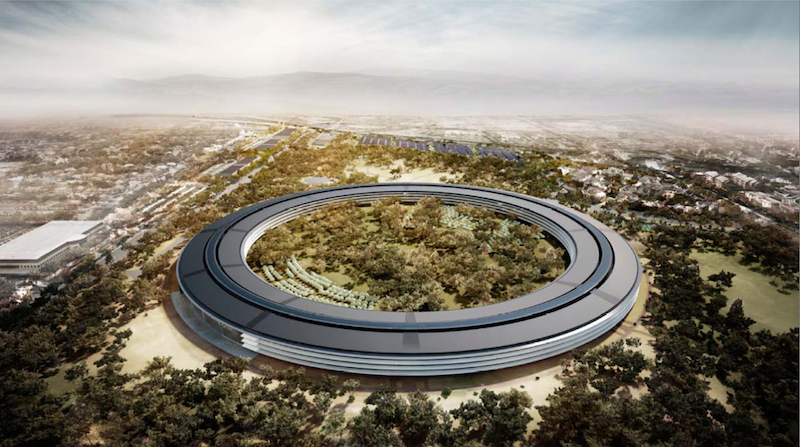 OS X Cupertino: Perhaps the most obvious choice for Apple is its home city, where the company's headquarters is located, and where its Campus 2 "spaceship" facility is rapidly approaching completion. The Golden Gate Bridge, via Wikipedia. OS X Golden Gate: San Francisco's world-famous Golden Gate Bridge would make an excellent name for an OS X release, evoking thoughts of an impressive architectural feat, as well as an iconic design. The Hollywood sign, via Wikipedia. 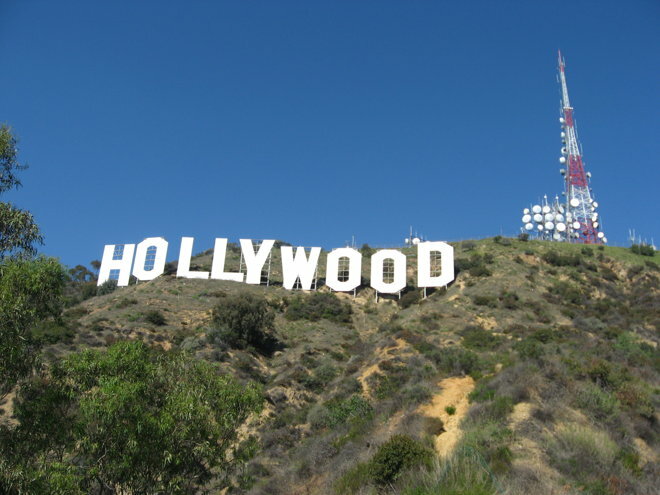 OS X Hollywood: Located within Los Angeles, the glitz and glamour of the home of the motion picture industry would be appropriate for a big and flashy update to OS X. Vineyards in Napa Valley, via Wikipedia. OS X Napa: California's Napa Valley is one of the premier wine regions in the world, and the name immediately conjures up images of high-class and good taste —two traits Apple would undoubtedly love to associate with a new Mac operating system release. Ski slopes near Lake Tahoe, via Wikipedia. 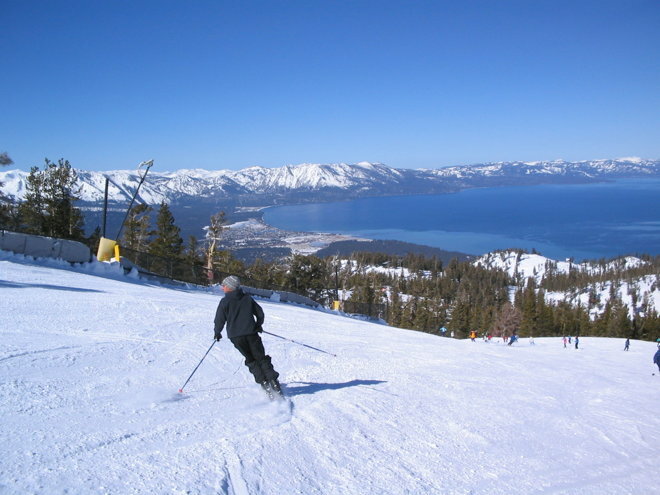 OS X Tahoe: This name is particularly interesting because of an iOS connection: Codenames for Apple's iOS have been based on ski resorts, and both iOS 1.02 Heavenly and iOS 3.0 Kirkwood are named after resorts located near California's Lake Tahoe. 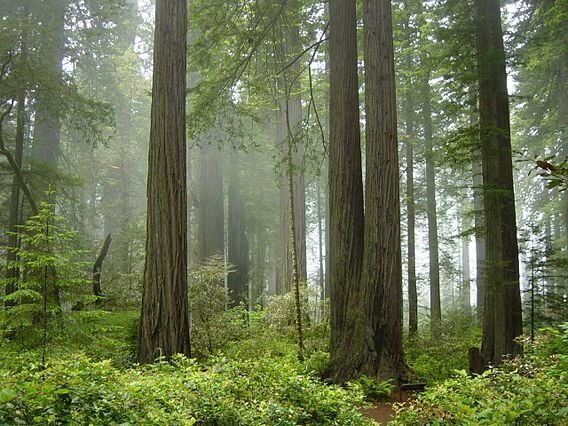 Redwood National Forest, via Wikipedia. 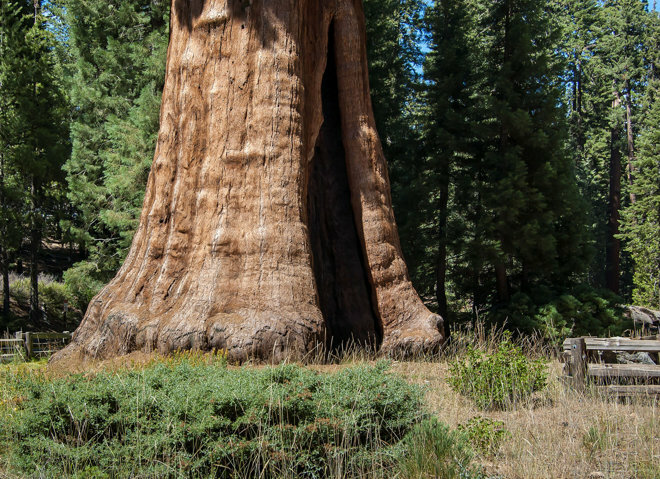 OS X Redwood: The tall trees of California's Redwood National Park stand strong and beautiful, which could symbolize the lasting power of Apple's robust OS X framework. Long Beach, Calif., via Wikipedia. OS X Long Beach (or Hermosa, or Venice, Malibu, or Pebble): Synonymous with sun, fun and style, California's Long Beach would imply a "cool" factor for OS X. 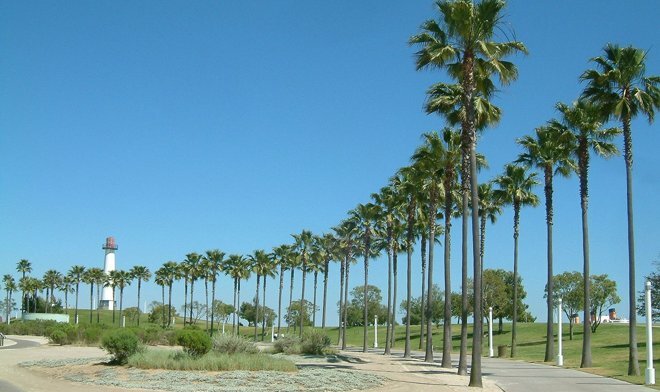 Other famous beaches could also be OS X candidates, such as the origins of skateboarding in Hermosa Beach, the tourist-friendly sands of Venice Beach or Malibu, or the stunning PGA golf course at Pebble Beach. 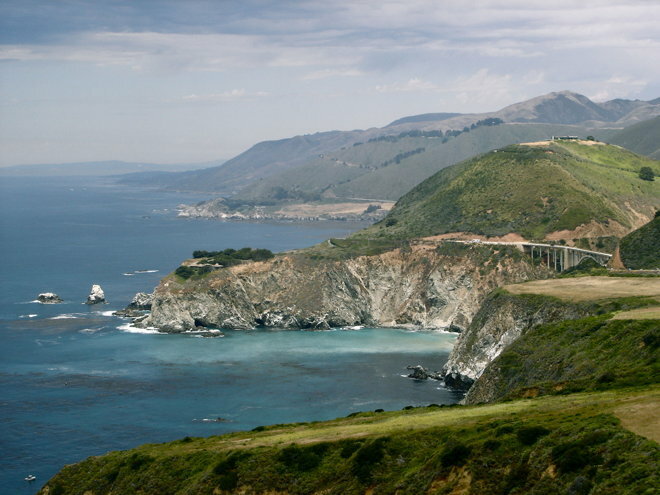 The Big Sur coast, via Wikipedia. OS X Big Sur: One of the most scenic driving routes on Earth, California's Big Sur is filled with dramatic visuals along the coast of the Pacific Ocean that, if nothing else, would make for gorgeous default wallpaper in a new OS X release.